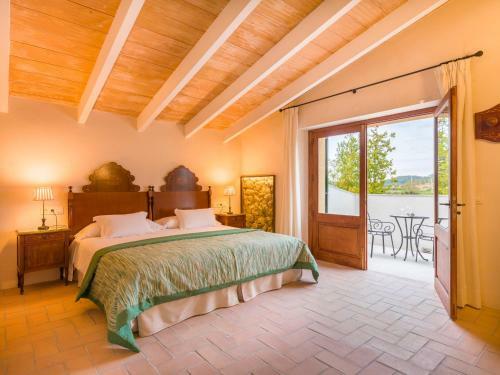 Agroturisme Gossalba in Sant Joan is a farm (house) with 9 Rooms. 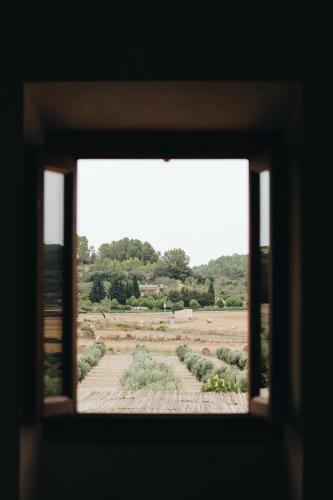 Situated in Sant Joan, Agroturisme Gossalba features accommodation with air conditioning and access to a garden. Free WiFi is provided. The farm stay offers a flat-screen TV and a private bathroom with free toiletries, a hair dryer and shower. Some units include a terrace and/or balcony. 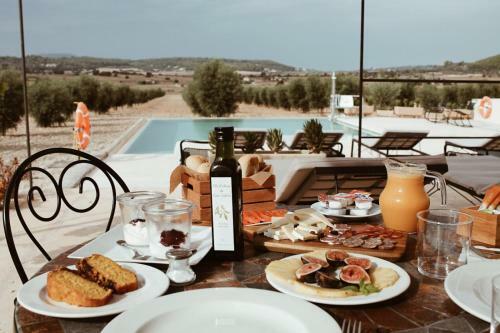 A continental breakfast is available each morning at Agroturisme Gossalba. The accommodation offers an outdoor pool. Cycling can be enjoyed nearby. 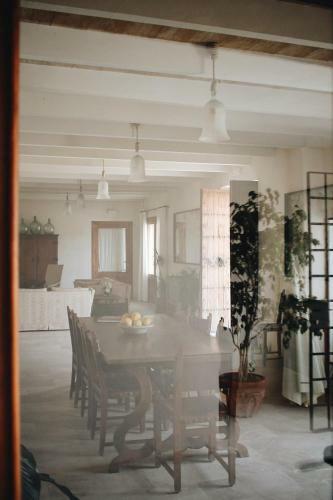 Palma de Mallorca is 39 km from Agroturisme Gossalba, while Alc...udia is 42 km from the property. 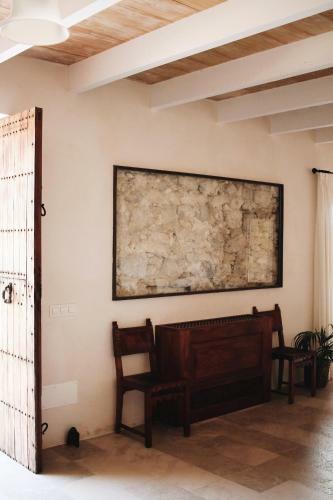 The nearest airport is Palma de Mallorca Airport, 35 km from the property. 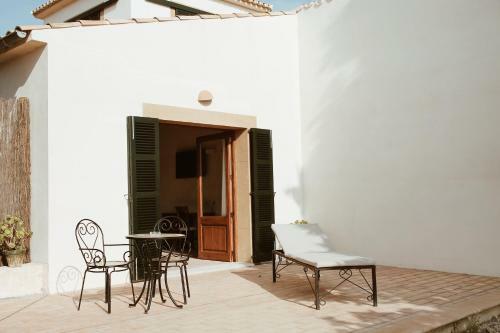 Situated in Sant Joan, Agroturisme Gossalba features accommodation with air conditioning and access to a garden. Free WiFi is provided. The farm stay ...offers a flat-screen TV and a private bathroom with free toiletries, a hair dryer and shower. Some units include a terrace and/or balcony. 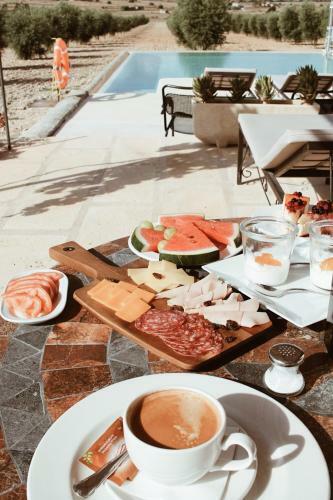 A continental breakfast is available each morning at Agroturisme Gossalba. The accommodation offers an outdoor pool. Cycling can be enjoyed nearby. 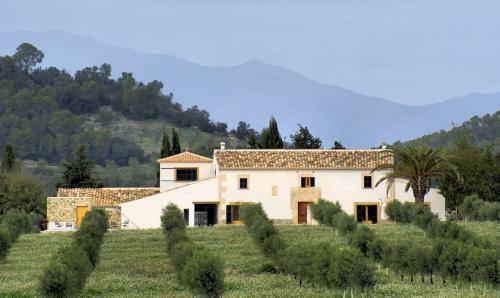 Palma de Mallorca is 39 km from Agroturisme Gossalba, while Alcudia is 42 km from the property. 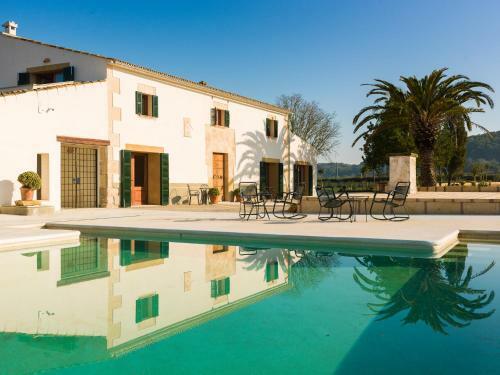 The nearest airport is Palma de Mallorca Airport, 35 km from the property. 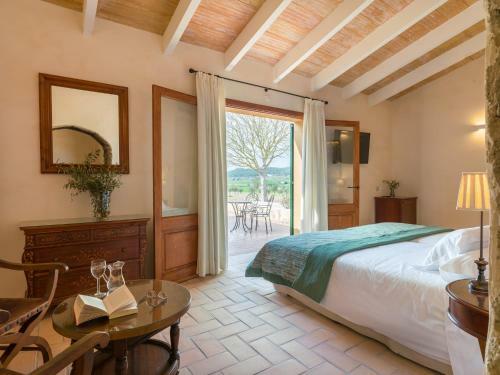 When would you like to stay at Agroturisme Gossalba? This property will not accommodate hen, stag or similar parties. When booking 3 or more rooms, different policies and additional supplements may apply.